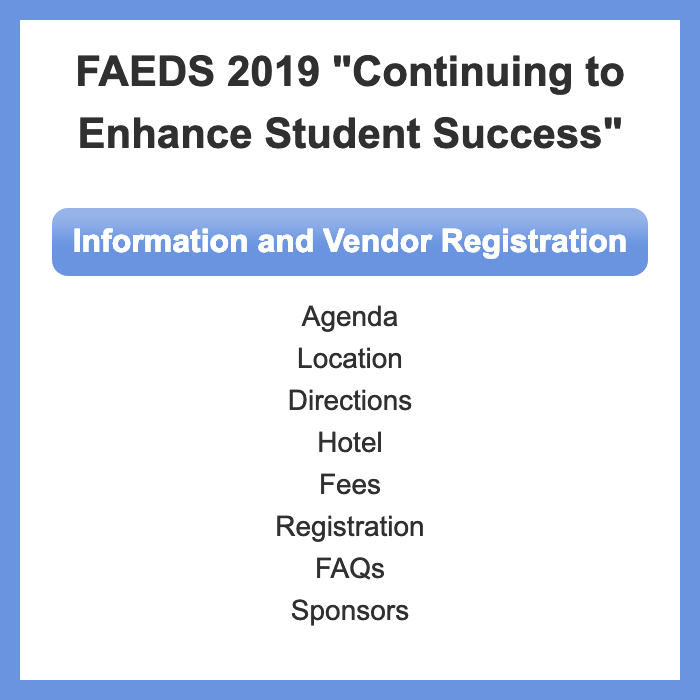 FAEDS becomes one of three cosponsors of FICC (Florida Instructional Computing Conference) and begins acting as its fiscal agent. Scholarship established in honor of the memory of William English. Award given to the outgoing president was renamed the English Presidential Award. Sims Award to Terrell Shoultes. Aid to FAEDS Award to Peggy Roblyer. Sims Scholarship awarded to Robert Bailey.